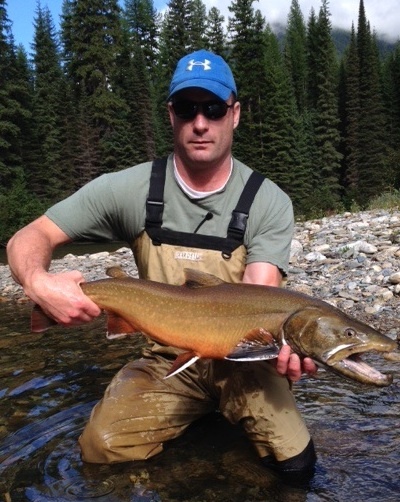 Guided fly fishing tours in Southeast British Columbia. Born in the Purcell Mountains, the St.Mary River is a classic free stone stream which flows gently for some 50 miles (80 kilometers) from its headwater lake before joining the Kootenay River. 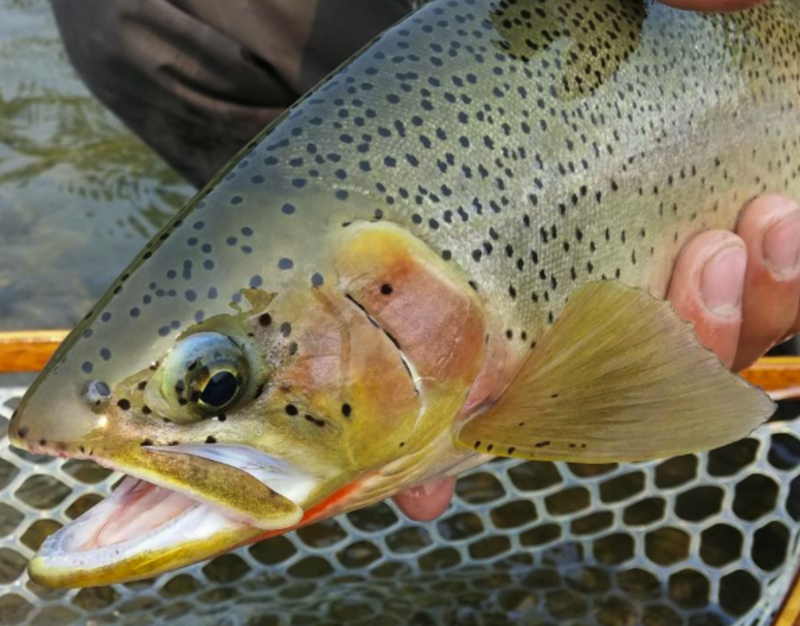 We consider the St.Mary to be one of the finest dry fly fisheries in North America. 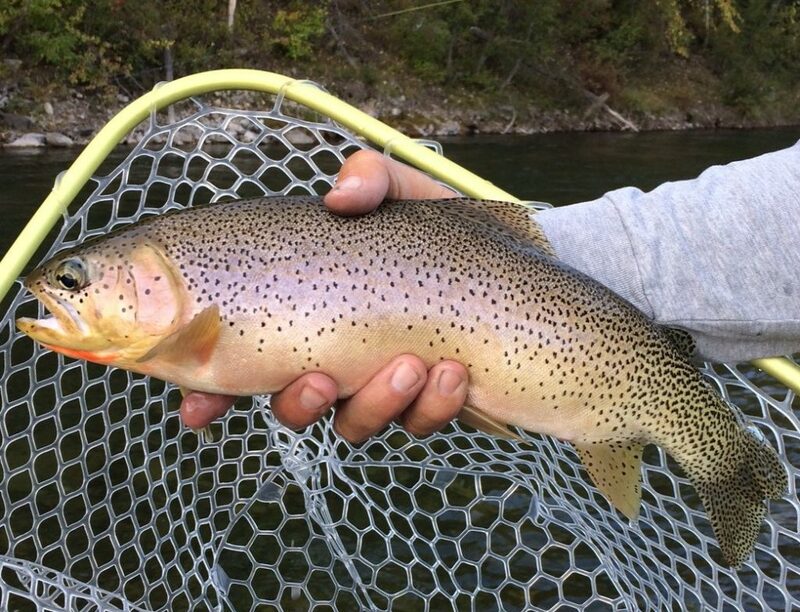 You will enjoy wild West Slope Cutthroats and Cutbows from 12 to 18 inches and catch rates of 10 to 50 fish per day. 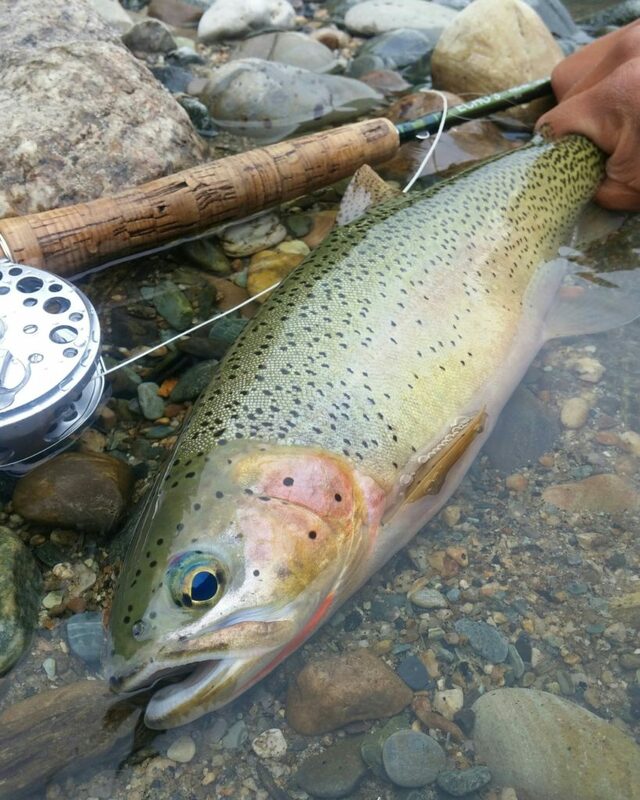 As an added bonus, there is a good chance you will not see another angler during your float. The lack of angling pressure is due to the absence of roads along the length of the River which limits access. 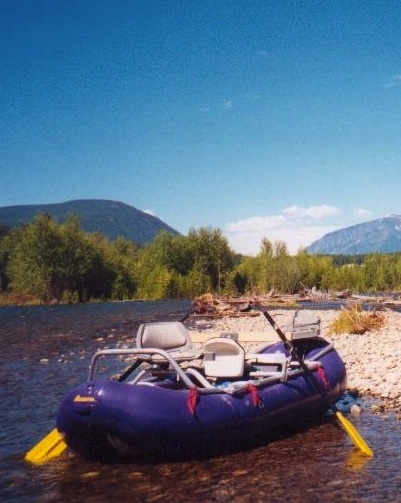 Fortunately, we have secured a number of private launching sites that we have access to for your float trip. 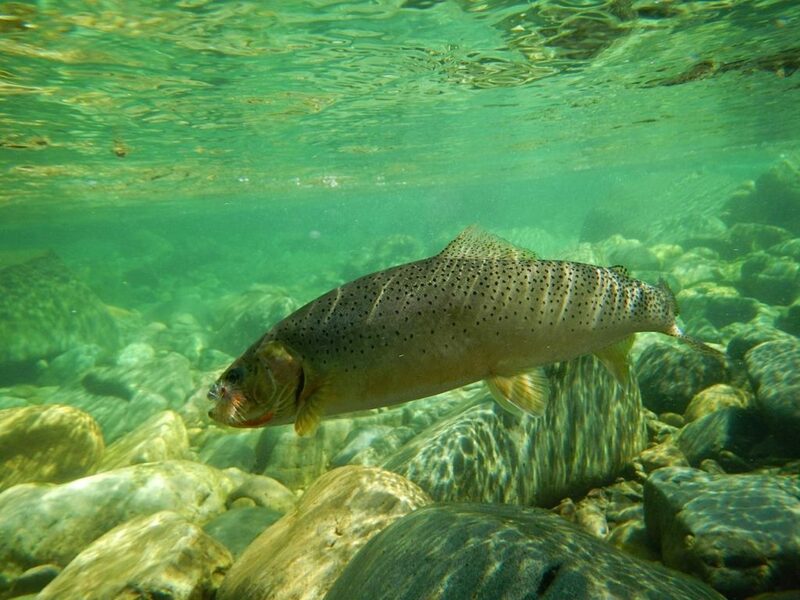 The St.Mary becomes fishable in mid June with good hatches of stoneflies, caddis and midges. By July and all the way through August most attractor patterns work well. Terrestrials are the flies of choice from September to late October, with Blue Winged Olives emerging mid day, all through October. Fees include 8 hours of guided fly fishing, gourmet lunch, transportation and all equipment. Taxes, licenses and gratuity are not included. June 15 to July 31. 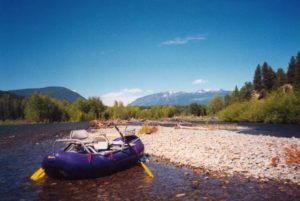 Fees include 4 hours of guided fly fishing, transportation and all equipment. Taxes, licenses and gratuity are not included. * U.S. dollar conversion amount based on the current exchange rate at time of booking.